About Us Home From Home. Over the years, Home From Home has become much more than just a business to us, it is our passion and pleasure. We derive great pride from knowing that our circle of close friends, now includes many who have stayed with us over the time we have been operating. We take delight in welcoming back the growing number of return visitors, who truly regard our short stay apartments as their Home From Home. we also love to welcome new guests from all over Australia and beyond who come to visit the jewel in Australia’s crow that is Perth, and also the wonderful southwest region. We have a range of apartment accommodation in Perth, including the suburbs of East Perth, Mt Lawley, Inglewood and Subiaco, and also a fantastic villa in Dunsborough, in the Southwest Region of Western Australia with access to beaches and the premier wine growing region of Margret River. 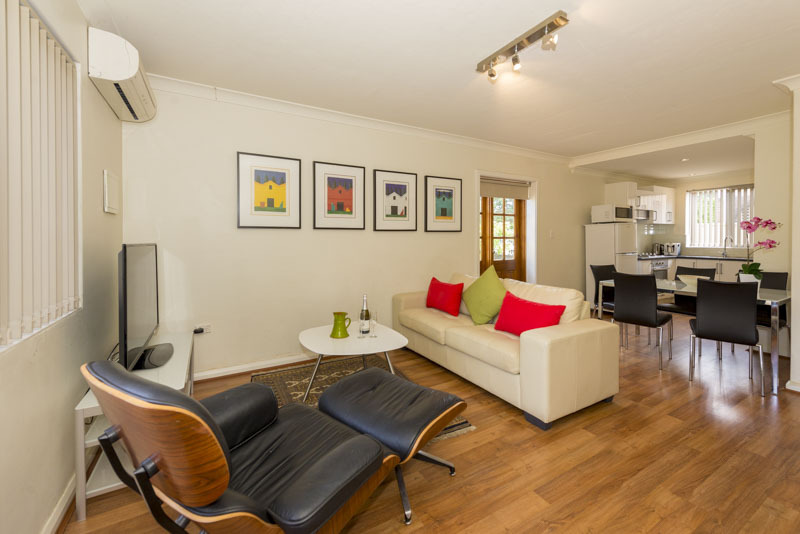 We take pride in offering a range of short stay apartments in Perth and the surrounding suburbs and have both luxury options and a range of apartments for the budget conscious. there reall is something for everyone and so we commend to you as a visitor here to take time to have a look at all our apartments and find one that suits your needs. And provides the best value for money available!